Sharpen your pencils, food lovers. If you’ve ever pulled off a perfect dinner party and couldn’t stop thinking about how you really should open a restaurant, or have an idea for an app that you can’t believe no one has invented yet, or if your granola really is knock-your-socks-off-blow-your-mind-good and would kill it at Whole Foods, this is the competition for you. 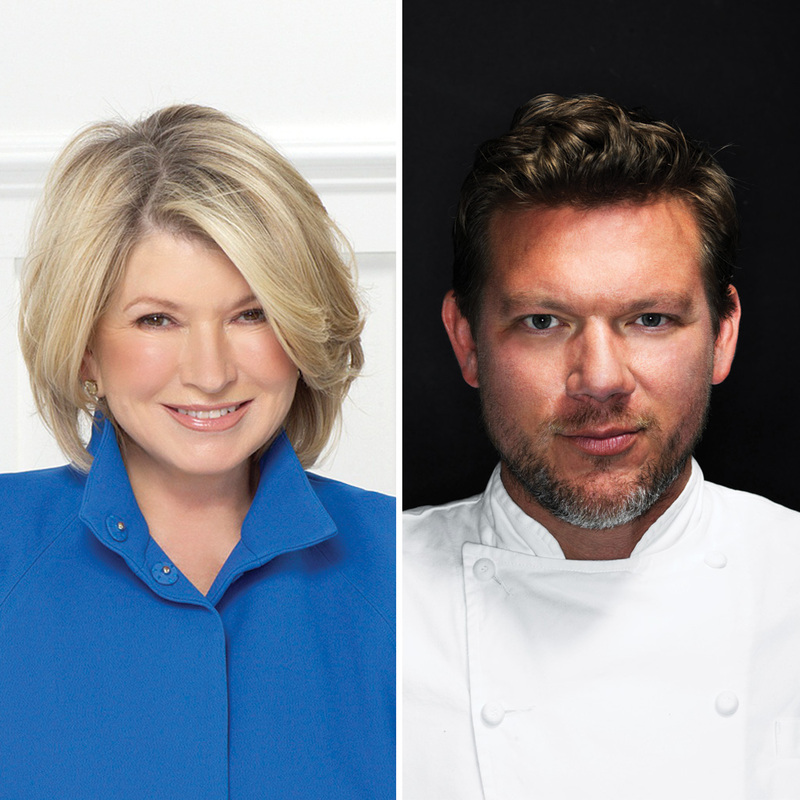 As part of the New York City Wine and Food Festival (October 15–18), the FOODi: Food Business & Technology platform offers budding entrepreneurs a chance to pitch their ideas to a panel of hospitality industry powerhouses, including Martha Stewart and Tyler Florence. Business idea submissions are being accepted via nycwff.org/foodi until 11:59 p.m. ET on September 2; three finalists will be chosen in advance of the FOODi event at NYCWFF on October 16. Those finalists will be invited to the event to present their business ideas live to the panel and the audience, and the winner will receive a trip to the Food Network & Cooking Channel South Beach Wine & Food Festival, which takes place in Florida in February 2016. Got a great idea that’s ready to make its way into the world? Submit your idea now at nycwff.org/foodi.